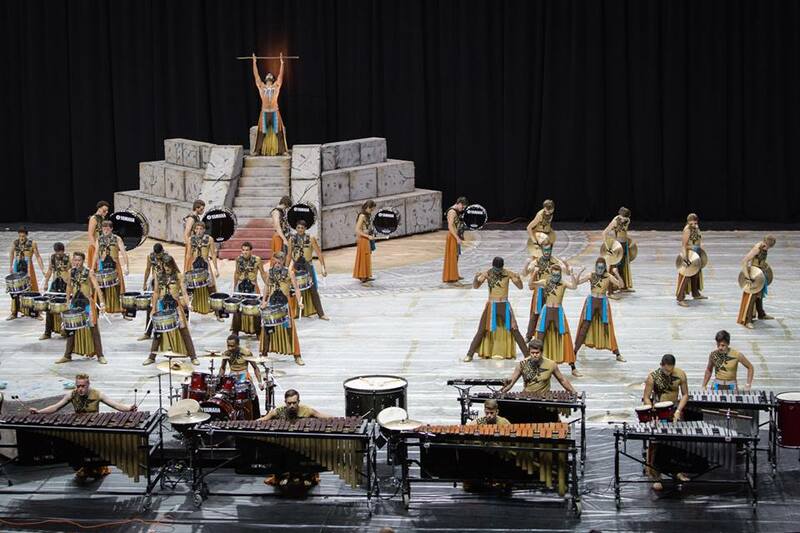 As the post-TCI era continues in Central Florida, many fans and followers of indoor percussion have taken to Infinity and quickly watched them rise as the state’s premier ensemble. Students of the activity were excited when the group instituted Infinity2 (also referred to as I2) a couple of years ago. This meant a greater chance at playing for the Infinity family and a better training ground before marching world class. Though the ensemble is looked at as the open class little brother of the original Infinity, fans were blown away during the 2015 season when I2’s show design and costume choices seemed to upstage it’s older sibling. 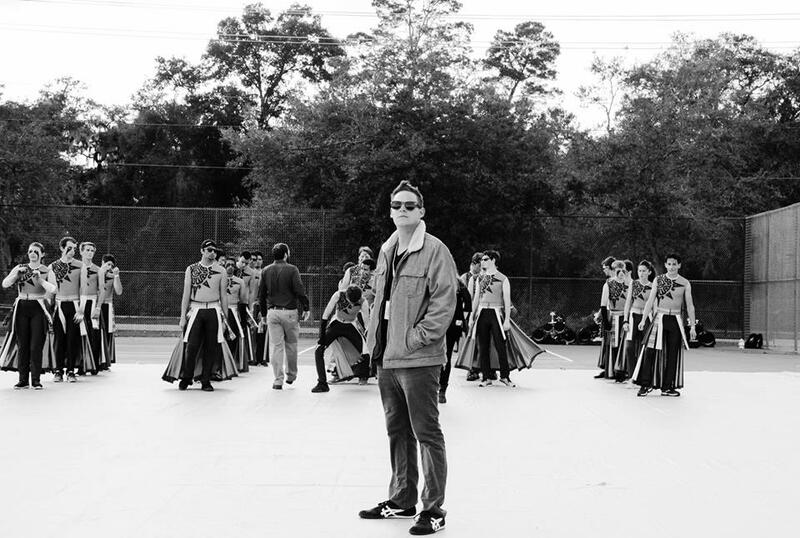 I2 soon became the talk of the Florida drum scene. “The Offering” is an emotional performance that explores human sacrifice in a new way, giving a greater sense of understanding with regards to the sacrifice himself. Many Hollywood movies and Broadway productions enter this realm, but usually from a communal perspective, almost never through the eyes of the one being killed or the one doing the killing. Ensemble Director Mike Hansen tells DOA that “while the film Apocolypto did inspire us, the design staff decided to take our storyline in a new direction.” Well they totally nailed it! With a 1st in FFCC‘s championship competition and a 5th in WGI‘s world championships, I2 became almost as infamous as Infinity in 2015. Q. What was the toughest part of the season? A. The most challenging part of the season for us was building the prop! When we started designing the program, we knew we needed the ziggurat (an ancient tower/temple). It was something we felt was necessary to set the stage and really get the audience to buy in to the atmosphere we as the design team were trying to portray. We were fortunate enough to have been donated the foam materials and facilities to build it. We spent months designing, cutting, gluing, chiseling, heating, and painting the sheets of foam to create an authentic looking Aztec temple. Q. How do you plan to follow up such a great show? A. We are very humbled that you guys at DOA enjoyed our program so much! I can’t express enough how proud I am of the hard work and dedication of our membership, staff, administration, and parent volunteers that have helped us along the way. While I can’t give away any details, I can tell you, we are already hard at work designing and have some really exciting plans for 2016 in the works! Mr. Hansen would also like to send a special thank you to the others on his design team; Jeremy Goldberg, Tony Camarano, and Noah Bellamy. As well, DOA would like to thank Mike Hansen for speaking with us. Best wishes and we hope to see Infinity2 do great things in the future! Director Mike Hansen with Infinity2.